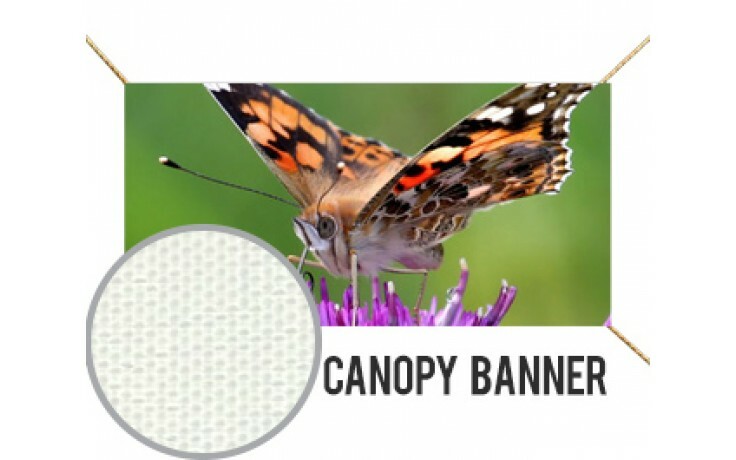 The Canopy Fabric Banner is biodegradable and is much more eco-friendly than vinyl banners. 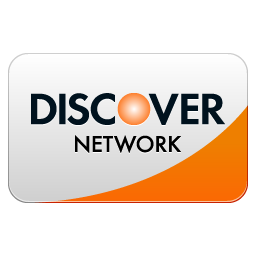 This along with the use of non-solvent latex inks truly allows you to do your part for the environment. 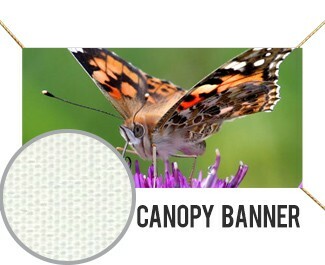 Textile banners tend to have a more elegant look than vinyl. Some fabrics can withstand weathering pretty well. The canopy fabric is a coated polyester fabric that can be used for canopy coverings and therefore is a great alternative to vinyl for shorter term outdoor displays.